Shortly after being announced, Quake Champions was slated to be a free-to-play game at some point. While that time hasn't quite arrive, Bethesda is going to be demoing the free option this weekend. This limited run version is to test out how the transition will affect servers when it launches later this year. PC Gamer and MMORPG.com will be handing out keys over the weekend that will grant permanent access to the free version, for the time being. Along with that, Champions' April update will also introduce the "Strogg" character from Quake II. 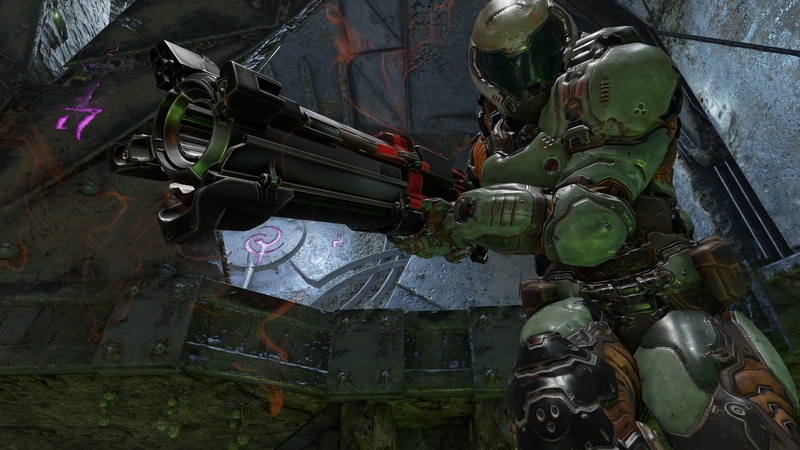 Quake III's amazing plasma gun is making a return while a brand new Cthala-themed map will be added into the rotation for all game modes. The April update also brings daily rewards and a brand new UI, which should be useful for jumping into matches quicker.